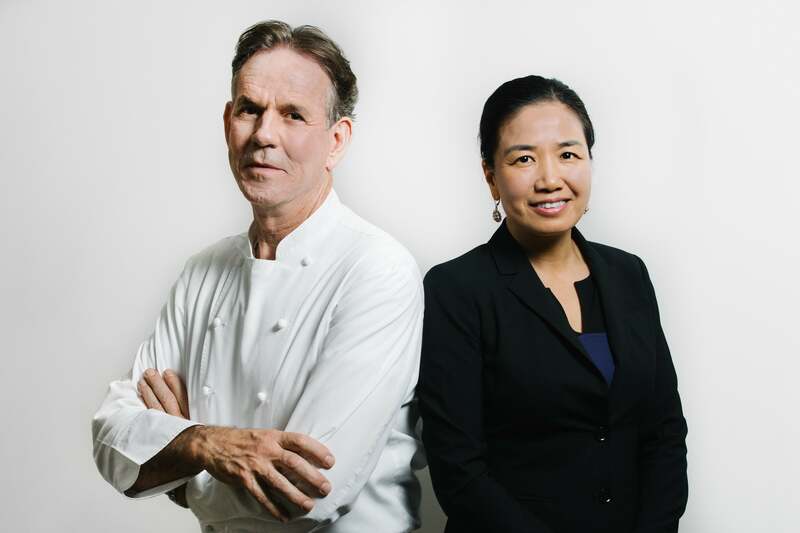 As if seven Michelin stars, consistent recognition by the James Beard Foundation, cookbooks and a chocolate company weren’t enough, revered chef Thomas Keller has added another venture to his long list of achievements: caviar. 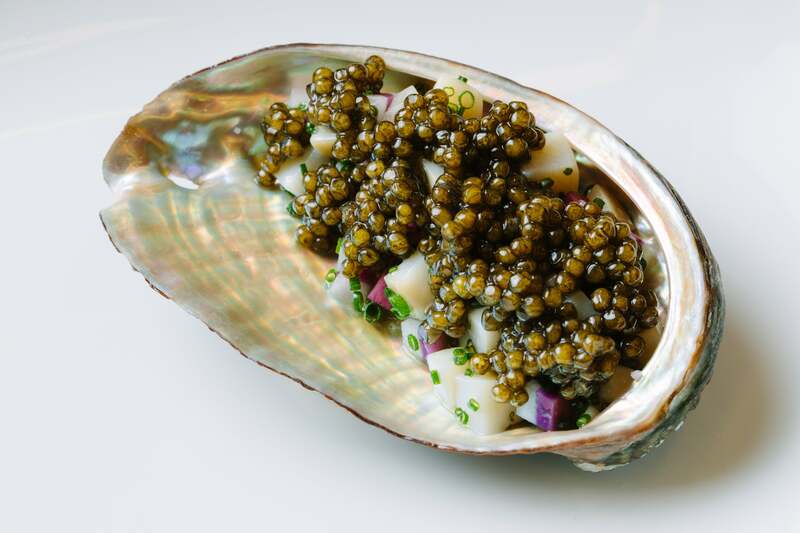 Meaning ‘royal egg’ in Latin, Regiis Ova caviar is hand selected from high-quality sturgeon farms in the US, South America and Asia. Working directly with farms around the world, Regiis Ova cofounder Shaoching Bishop carefully chooses caviar according to astute requirements she shares with Keller for the company’s debut range of six caviars. After hearing chefs’ frustrations over the inconsistencies found in caviar — even when sourced from the same producer — Bishop set out to address these issues using her expertise in the field. Prior to this partnership with Keller, Bishop served as managing director and CEO of Sterling Caviar where she oversaw sturgeon farming operations, caviar production, finance and accounting, sales and marketing as well as international expansions and acquisitions. At Regiis Ova, Bishop applies her technical knowledge to picking the best from each caviar batch to suit chef Keller’s discerning palate. 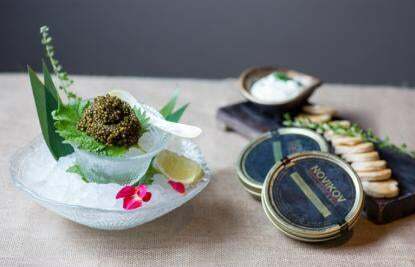 With the intention of upholding high standards for quality and flavor, Regiis Ova specializes in both caviar and fish roe. The current caviar collection includes: Supreme, the best grade of California white sturgeon; Russian Ossetra, robust nutty and buttery eggs; Royal, white sturgeon also known as ‘black gold’; Hybrid, a cross between Kaluga and Amur sturgeon; Siberian, South American sweet and lightly creamy eggs; and Classic. 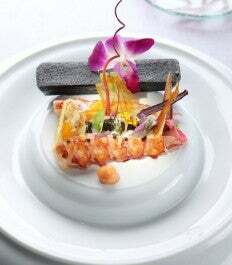 The Regiis Ova line also includes salmon roe and trout roe as well as two types of whitefish roe: truffle and golden. Caviar enthusiasts can shop for Regiis Ova online in a variety of sizes, or find it on the menus of Keller’s three-Michelin-starred restaurants, The French Laundry and Per Se, as well as the chef’s other lauded eateries, Bouchon Bistro Yountville and Bouchon Bistro at The Venetian in Las Vegas. For more information on Regiis Ova caviar, please visit regiisova.com.